The grass may be getting longer, but the site is looking prettier than ever with blossom and daisies everywhere you look. 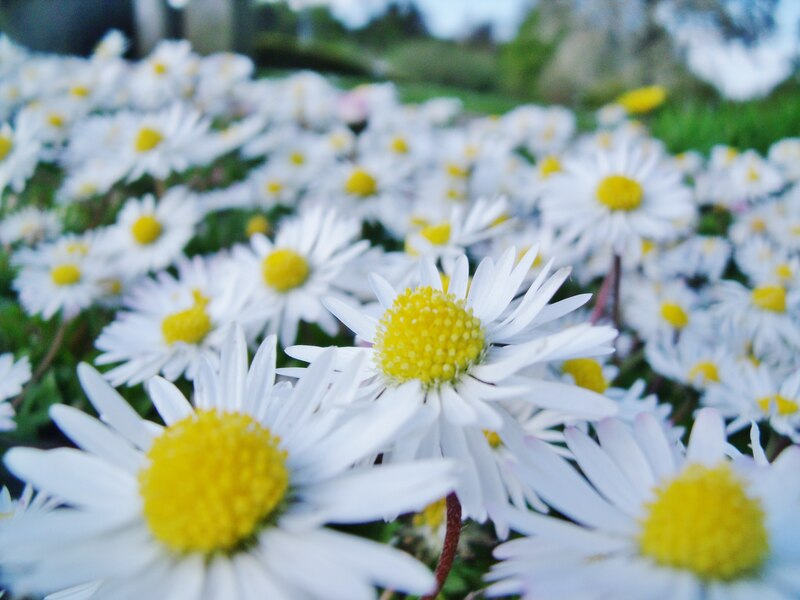 This wonderful photo of the daisies at Craighouse was taken by Luke Griffiths. Thanks for letting us reproduce it here, Luke – it’s a fabulous image! We use lots of pictures on this website – many sent in by local people. If you have pics/info/stories you are happy for us to feature or reproduce – you can email them direct or post to Facebook. It is lovely to have such a range of images to head up articles and include on the Our Craighouse page – check out the menu above.